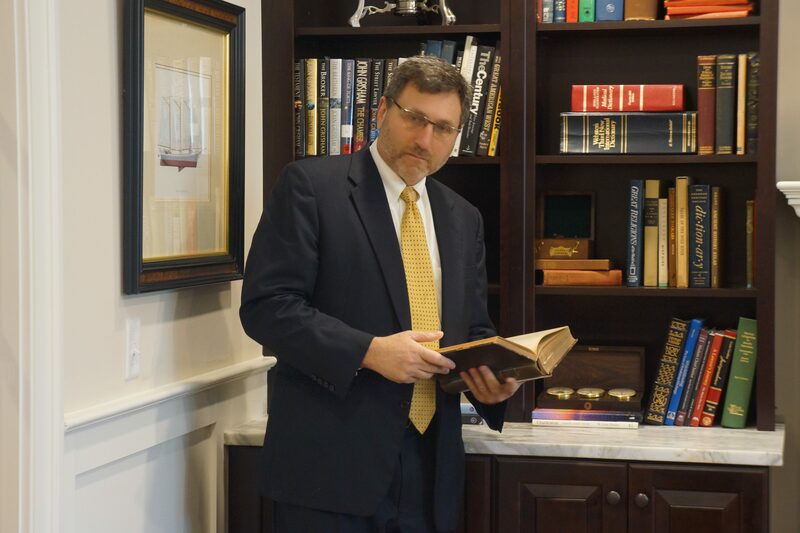 Rob is an experienced and skilled trial attorney with over 20 years experience in complex civil litigation and class actions in courts all across the United States. He is a veteran of numerous trials, class actions, and mediations. Rob is an experienced litigator who listens to his clients and fights hard to protect their rights. He understands the impact that litigation can have on clients and the importance of keeping clients informed and guiding them through the entire process. He also understands the need for clients to make an informed decision in the selection of counsel. Rob takes his role as counsel seriously and continuously seeks to fulfill the trust placed in him by his clients.